Join the Dayton International Peace Museum on Facebook, Twitter, and Instagram! 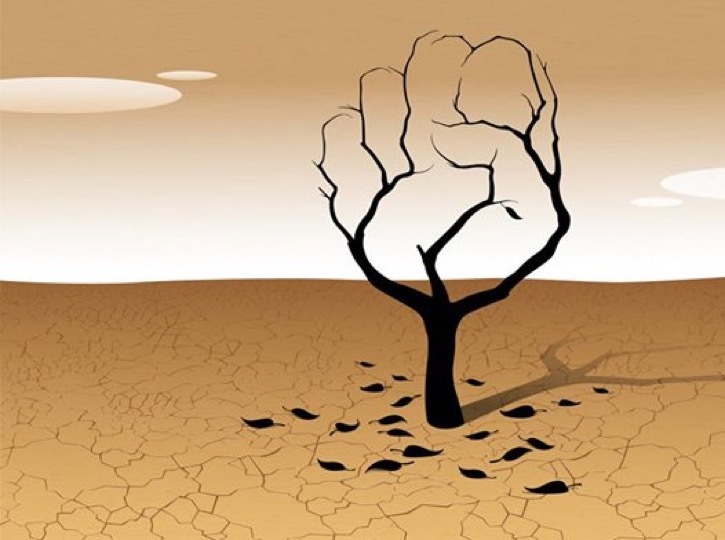 Join the Dayton International Peace Museum's special guest, Professor Fadhel Kaboub as he presents “The Untold Story of the Arab Uprisings: Climate Stress” on Sunday, April 2 from 2:00 p.m. to 3:30 p.m. at the Museum at 208 Monument Ave in downtown Dayton. Professor Kaboub is an associate professor of economics at Denison University and president of the Binzagr Institute for Sustainable Prosperity. He will examine how climate change helped spur the dramatic wave of Arab uprisings in 2011. The Building Peace Series is held one Sunday a month at the Museum and is free to everyone.